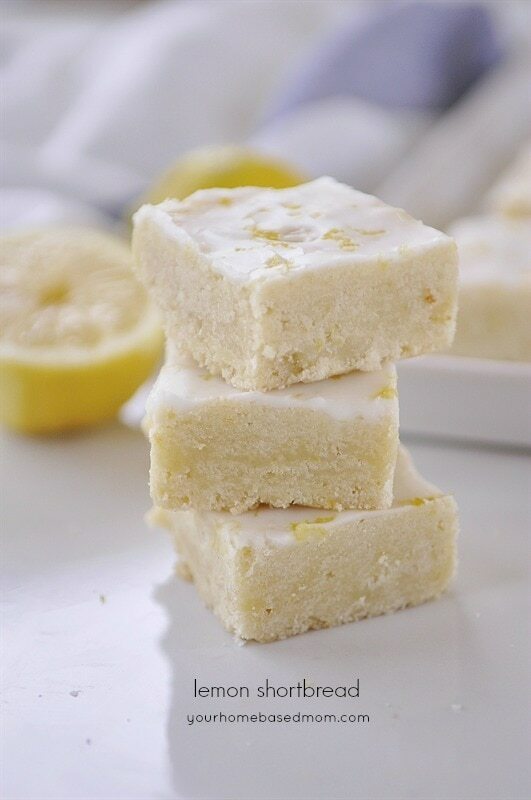 Lemon Recipes are my favorite! We like lemons so much that this year we planted a lemon tree in our backyard! We had a bunch of yummy desserts linked up to our party last week. 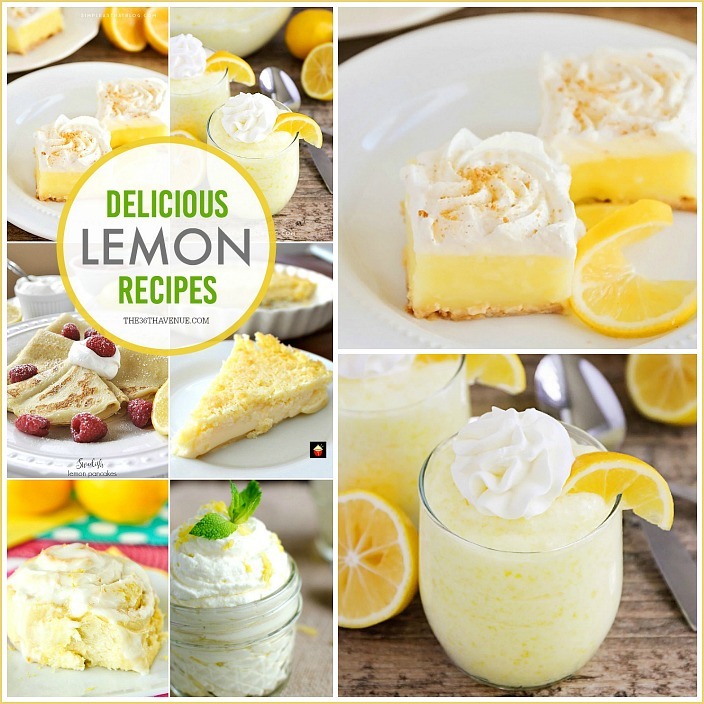 I didn’t want you to miss any of these delicious and easy lemon dessert recipes so here I am sharing them with you all! I can’t wait for you to see them… So good! So far so good… Right? I’m telling you every time I put together one of these posts I get so hungry I want to lick the computer screen! Now you know why I am a curvy girl… There is too much yumminess around here! Wait! We are not done my friends… Are you ready for more? 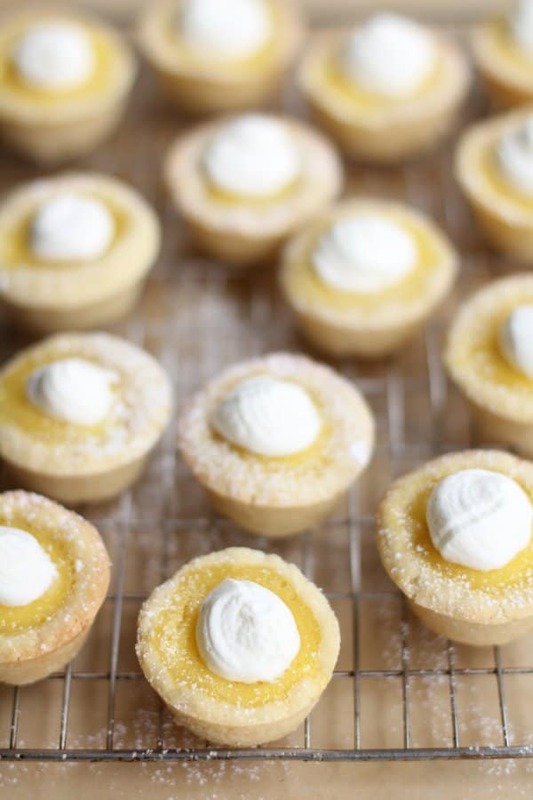 If you are new to the blog you should know that we love desserts and delicious food! Before you go make sure to also check out these other recipes that our readers and family love! So many recipes to choose from ! Make sure to pin this one for later! Can you believe it? Just three ingredients! 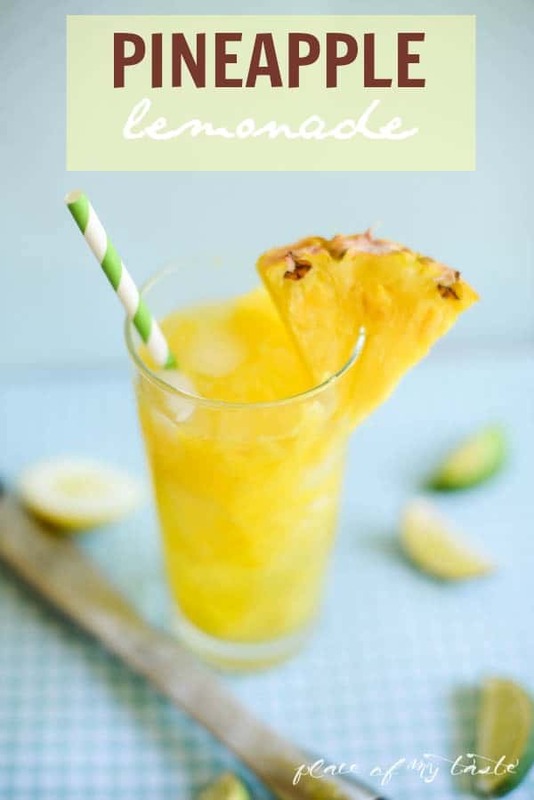 Crazy easy and yummy! 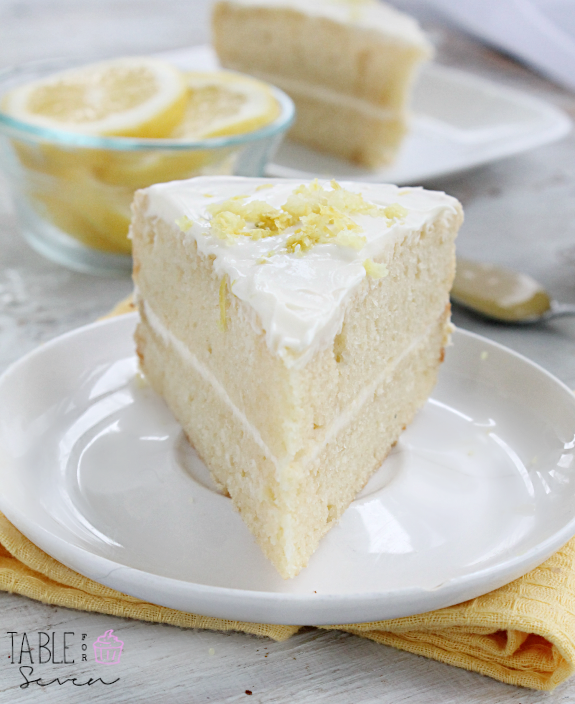 This is one of my favorite cakes… Give it a try! As always thank you so much for stopping by today! Make sure to stay in touch and LIKE us on Facebook! Thanks for this amazing roundup. 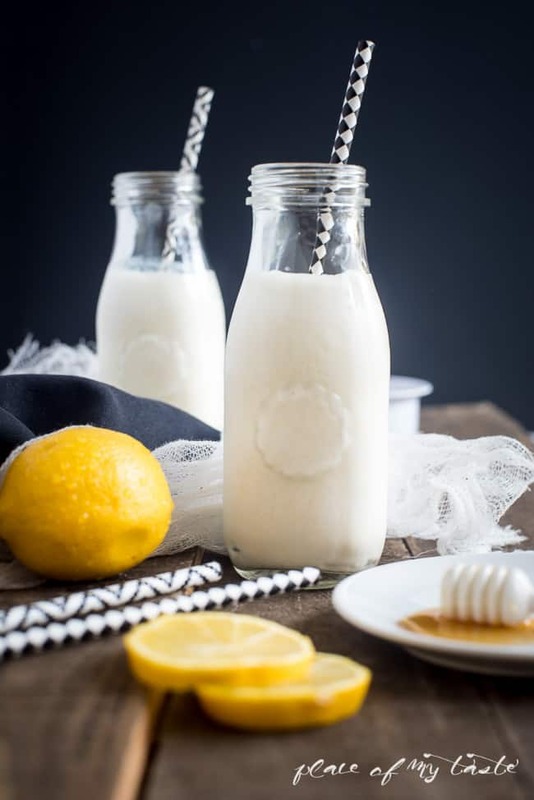 Our lemon tree is full to the brim with lemons at the moment so definitely going to give some of these recipes a go soon. 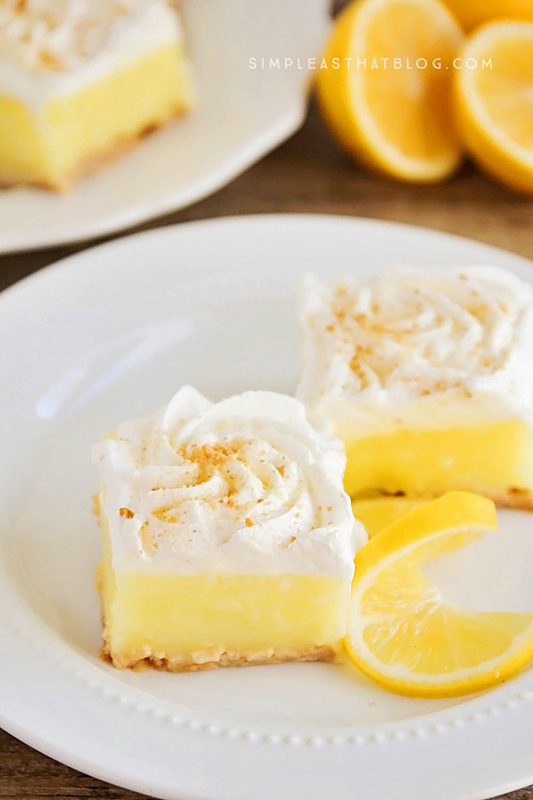 I think the Lemon Impossible Pie could be my first port of call. 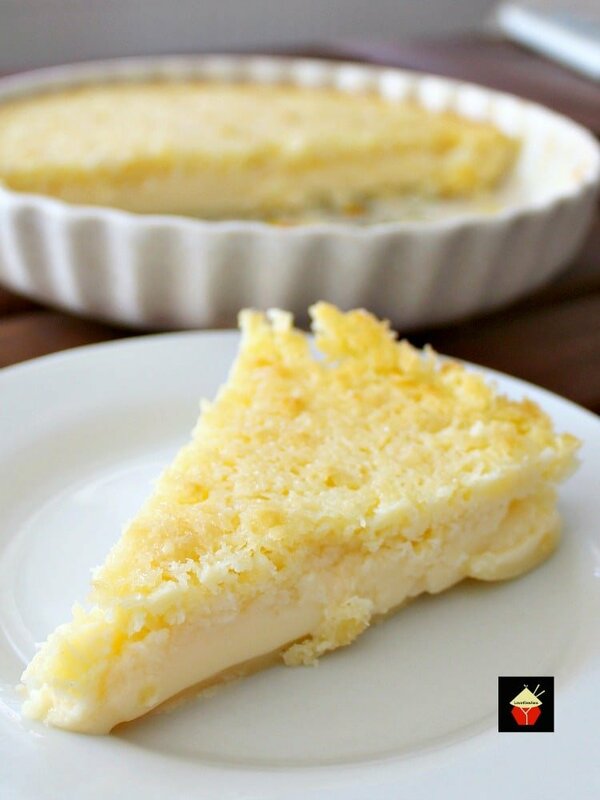 I constantly dream about by grandma’s lemon delicious pudding, but this has given me some great new ideas. These look so yummy! 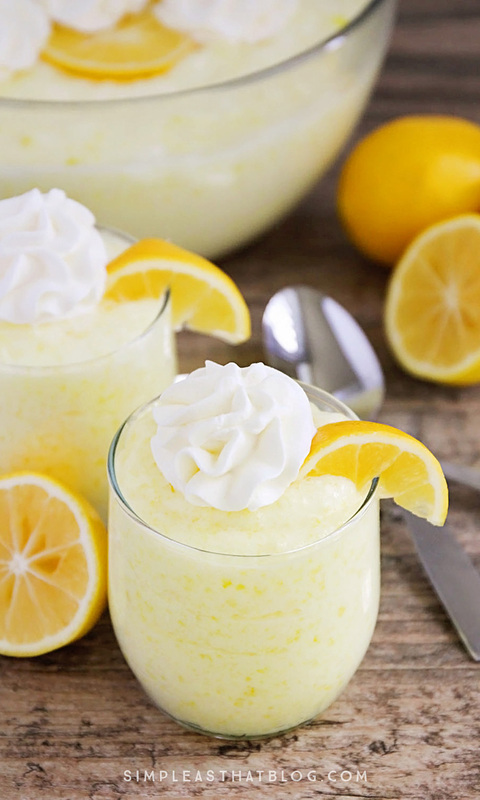 I love lemon dessert for the summer. Can’t wait to give some of them a try! 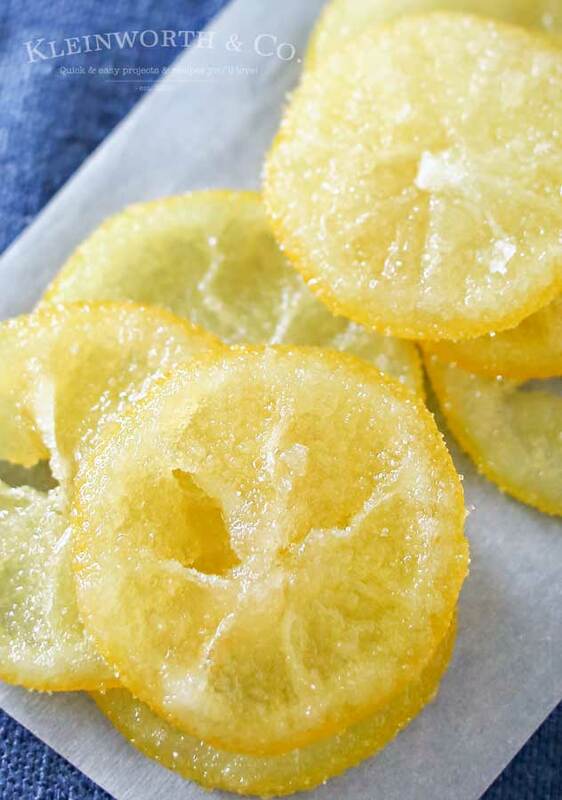 I also love lemon! Thank you so much for stopping by and have a wonderful weekend! 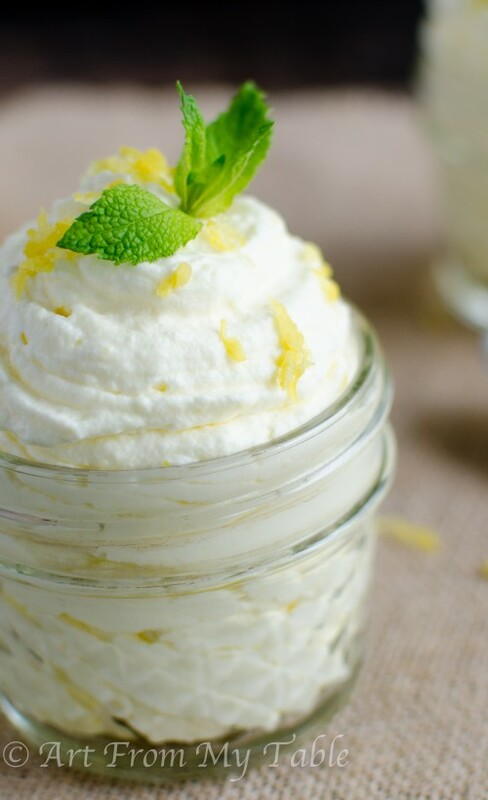 I love lemon desserts, esp in the summer. 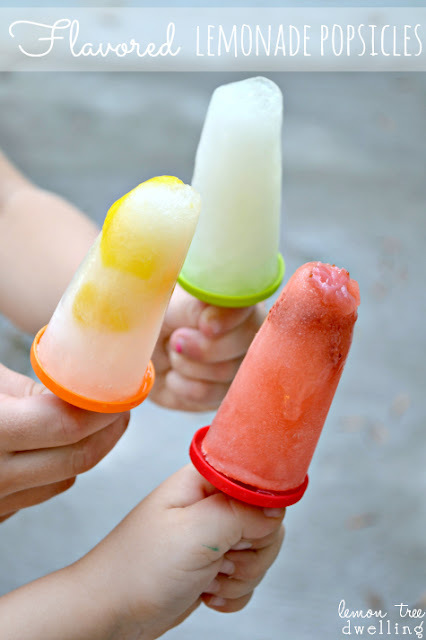 They are so refreshing! Thanks for compiling this list! Me too! They are so yummy! 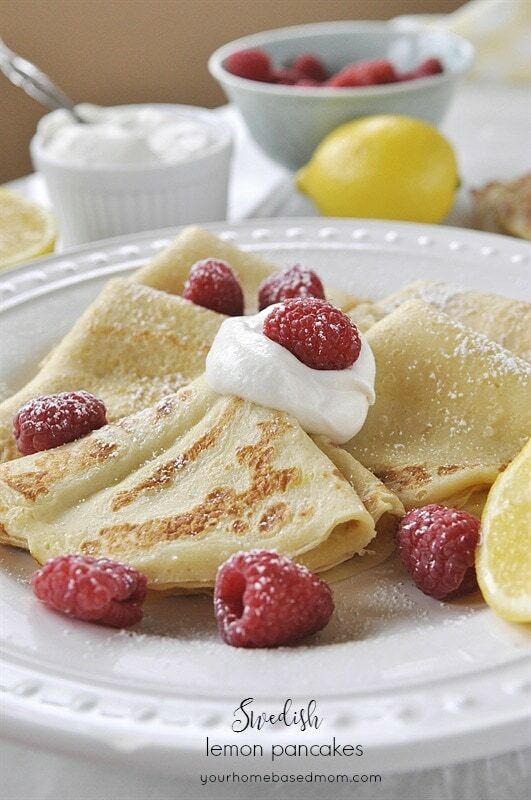 You are very welcome… They look delish!